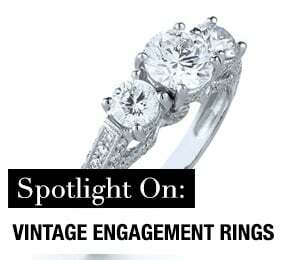 Did you know that men have been proposing with rings (to signify engagement) for centuries and centuries? In fact, the first documented proposal dates all the way back to 1477 when Archduke Maximilian of Austria proposed to his main squeeze (aka Mary of Burgundy). 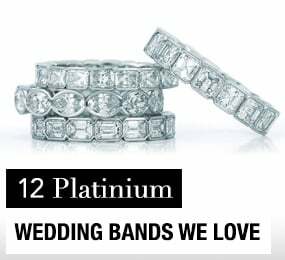 But even though millions of men have been successful with this endeavor for basically all of time, proposing to your girl or significant other takes more than just slipping a ring over the finger. In order to ensure your marriage proposal is a success (and a story worth telling), follow the tips listed below in this how to propose guide. If you have no clue what your girlfriend will say once you propose, do not ask - at least for now. A wedding proposal should be a question that you already have an answer for. By the time you get to that point where you feel you want to spend the rest of your life with her, you should have had feeler discussions on weddings. You do not want to potentially embarrass her (or yourself) by asking a question that you don't know the answer to. If all indicators are that she will say yes, great! 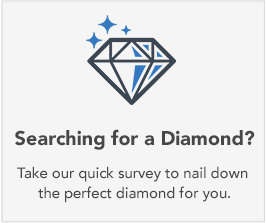 The next task is shopping for the perfect engagement ring. 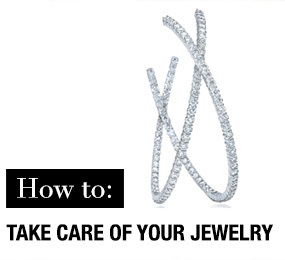 Finding a ring does not have to be a horrendous experience, you can turn the task into an enjoyable exercise by following the steps below. 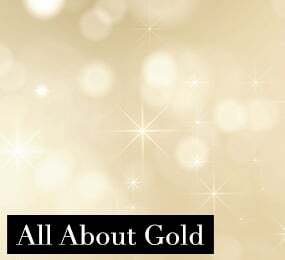 Know your bands by learning the difference between white gold and yellow gold, as well as durability. 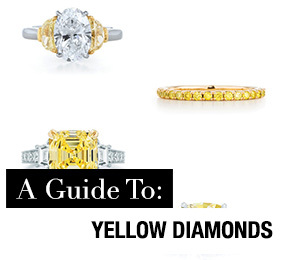 Choose the right gemstone and setting. 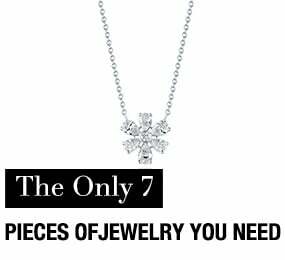 Choose the right size (try to sneak one of her rings out of jewelry box as a guide). 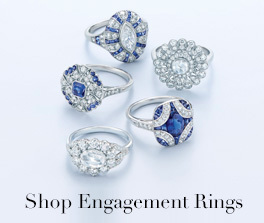 Work with well-established jewelers via the Hint & Whisper retailer network. 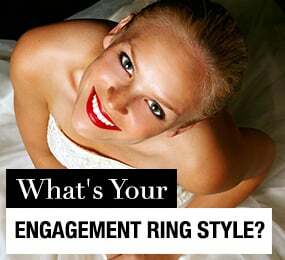 Use fun, subtle ways to find out what your fiancée would like (aka Hint & Whisper's Hintlist). Have a budget. The rule of the thumb approach is at least two months' salary for an engagement ring. 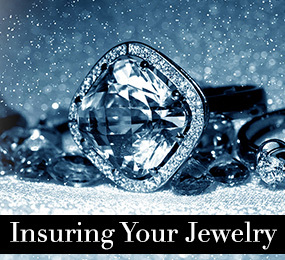 If your fiancée has a close friend or sister, take them along with you to the jewelers for advice. So far, so good! 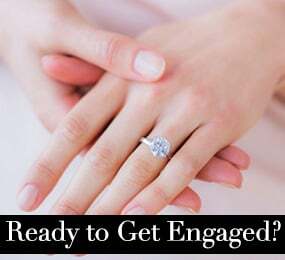 You have the ring, and, thus far, you've been able to keep your big purchase a complete surprise; however, in order to ensure that the proposal is the complete shocker you hope for, you need to keep it hidden. This includes any potential paper trail that she has easy access to: receipts, bank accounts, insurance papers, etc. Also, remember to be your regular self. Try not to jump whenever she comes into the room or be overly cautious over a certain area of the house. Chances are, if she never goes into your nightstand, there's no reason to freak every time she walks by it. You will certainly set off her alarms. Is it a meaningful day to both of you? Such as an anniversary of your first date or relationship. If you live in different cities, the day you pick obviously has to be when you are both together. 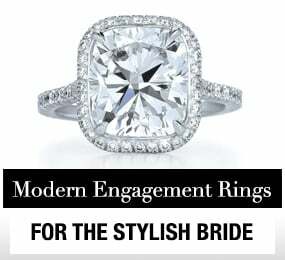 Find out from her friends and family if there is a certain month, season or length of time she would like to be engaged. Whenever you go down on your knee, ensure that you will have some alone time right afterwards to help you both process what has just happened. The moment is sure to be emotional, and you will want to process and share the big news with those closest to you. If her parents are old-fashioned and your fiancée will not find it sexist or offensive, go ahead and ask her parents' permission. The gesture not only suggests that you respect her and her family, but that you will always be considerate of the family (and of tradition). However, everything depends on your partner and her family. Be thoughtful and creative as you consider the details of the proposal day...down to the last detail. Make sure that you select a special time and place, and that the proposal is personalized enough to make it an event that focuses on her. As an example, if your girl loves to be the center of attention, then a big to-do proposal with a lot of people looking on will be perfect. On the other hand, if your soon-to-be bride is an introvert, you'll want something a bit more private and personal. If you are about to propose, it is vital that you practice. Practice how you will ask, the reasons why she is the perfect match for you and why you want to spend a lifetime by her side. 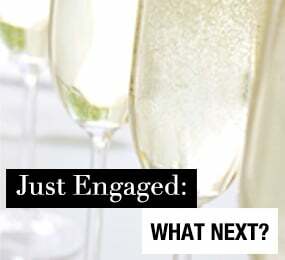 Practicing will help you avoid getting tongue-tied when the special moment arrives. Remember to say the words you want before you go down on one knee, because after that, the only words she is likely to remember are, "Will you marry me?" Make a decision on whether you would like to propose to her alone or in front of friends and family. If you plan to include friends and family, it would help tremendously if you let them know well in advance so they can make every arrangement needed to be there for your special moment. Last-minute notifications are sure to leave people scrambling or left out, especially if you are planning to meet them later. Before the proposal, make sure she looks the part, but do not tell her what the real event is. This is a special occasion and it deserves to be as picture perfect as possible. For example, if you're taking her on a hike to propose at the top of a mountain, consider buying her a fun and coordinating outfit. Obviously, in this situation, she isn't going to be decked out in heels. Life has a tendency to get in the way. In order to ensure that the day goes on as planned (and without a hitch), make sure that you have a plan B and even a plan C ready. Murphy's law tells us that what can go wrong, will go wrong. Because of this, It is best to be prepared for all possible scenarios. Remember, as you prepare to propose, originality is always welcomed, but be careful not to go overboard. 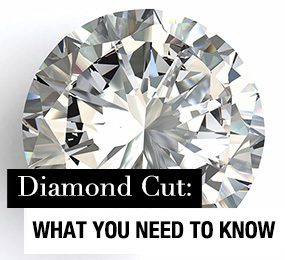 Stay true to who you both are as people to ensure the proposal fits your personalities. If possible, have someone record the proposal and take pictures. Finally, calm your nerves. It would be wholly unromantic if you would end up st-st-st-stuttering out of fear.